Rising country star Chris Stapleton has had a hell of year since the release of his acclaimed debut solo album Traveller. He won four Grammys, topped the Billboard 200 chart and appeared on SNL just to name a few highlights of the last year. Now he has announced some new spring tour dates that will bring him to the Triangle. Stapleton will play Koka Booth Amphitheatre in Cary on Friday, May 20. Sam Lewis will open. Tickets go on sale at 10 a.m. today, March 18, via Etix for $43 to $50. 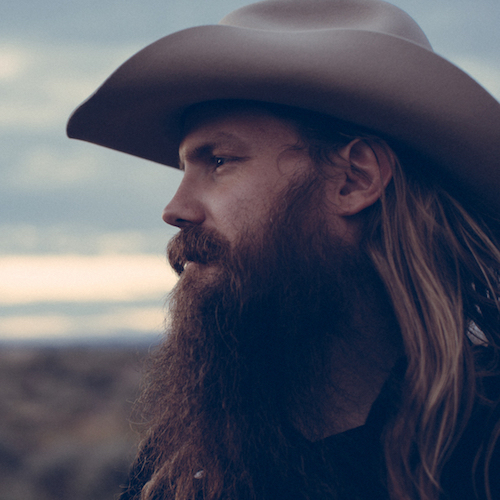 Check out Chris Stapleton's poignant new video for "Fire Away" from Traveller below.